Lawyers for regulators and telecom companies have presented their arguments over net neutrality rules before a federal appeals court. With no way to tell which direction the judges will lean, the fate of open internet hangs in the balance. Brought by the US Telecom Association, led by former Federal Communications Commission (FCC) officials and cable company executives, the lawsuit filed in March seeks to overturn the FCC’s “net neutrality” decision passed in February with a 3-2 vote. 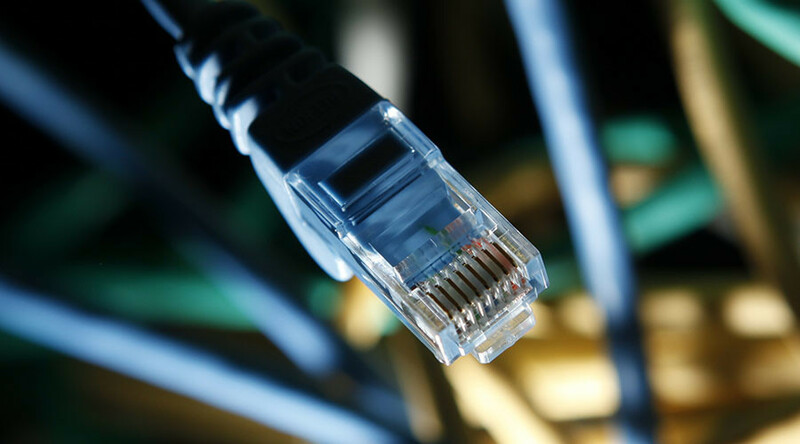 At the heart of the matter is whether the FCC was right to classify broadband providers as common carriers, which made the Internet a public utility subject to regulation. Held in the shadow of the San Bernardino shooting coverage, the oral arguments in the case unfolded for nearly four hours before the US Court of Appeals for the DC Circuit on Friday. Lawyers for the telecom industry argued that a FCC rules infringed upon the providers’ first amendment rights to decide which content to distribute and how quickly. “The First Amendment has always limited the government's ability to regulate the dissemination of content,” said Brett Shumate, one of the attorneys for the US Telecom Association. Providers like AT&T have also argued that the rules are preventing them from launching new services. 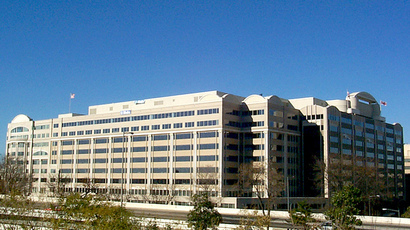 FCC attorneys disagreed, pointing out that the telephone operators working the old manual exchanges had no right to decide which calls to connect, either. The FCC likewise rejected the telecom’s claim that the notice of change to the rules, classifying the providers as common carries and making them subject to regulation, was not properly written or distributed in time. “It really seems like it’s putting the burden on the agency to walk the parties by the nose through these issues,” FCC attorney Jacob Lewis told the court, according to Courthouse News. The issue of internet service providers prioritizing content and throttling or blocking competitors has become particularly acute with telecoms buying up content providers: Comcast has acquired NBC Universal, while Verizon is contemplating a purchase of Yahoo!, for example. One of the judges on the US Court of Appeals for the DC Circuit rejected the FCC’s first attempt to impose net neutrality rules, prompted in part by Verizon’s throttling of Netflix services in 2014. Judge David Tatel said the rules were written for common carriers, and the FCC had not classified the broadband providers as such. The agency’s new rules, enacted in February 2015, were written with Tatel’s reasoning in mind. Partisan politics has played a role in the dispute as well, with Democrats generally backing the FCC rules and the Republicans opposing them. Judge Stephen Williams, a Reagan appointee, appeared more understanding of the telecoms’ argument about paid prioritization – charging people more for faster access to certain websites or applications. Banning the practice was necessary to keep the Internet free and open, the FCC argued.